This Old Life: Plus Fours! ooh, how adventurous! I look atrocrious in these (I already have wide hips), but they could work for a darling lady golfer ensemble as well!! What a fabulous idea! Unfortunately, I am hopeless at golfing, although having the correct outfit might be a good enough reason to spend time at the links! 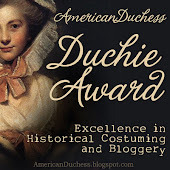 I hope you don't mind me referencing your lovely blog; I'm new at this and not very familiar with blog etiquette! Whatever Abigail, you are a lovely putt putter. I want a pair! Do you think it possible to have the details of this pattern? It is simply wonderful. I have been looking all over the internet in search of a plus fours pattern, but so far have come up empty handed. I would like to see if I could fine another of these. Thanks. Hello, how did you get on with this pattern? I'd love to see what you created. 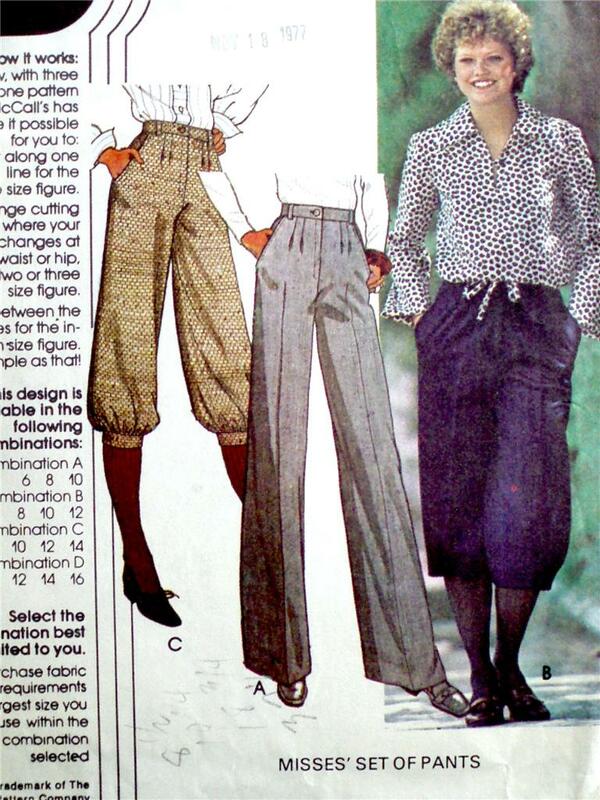 I'm desperate to make some plus fours, ideally in velvet, and so am searching for a pattern. I've been inspired by the super cool, motorcycling Debenham sisters of 1920s-30s BSA poster girl fame. Thank you. Our Standard Pakistani Escorts will meet the most inconspicuous desires for a forlorn man who is anxious to discover love and camaraderie in Islamabad Escorts.